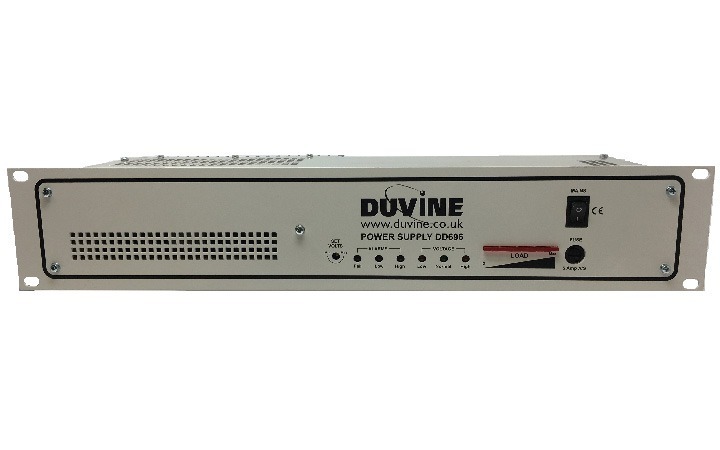 Duvine has supplied the rail industry with chargers and power supplies for over 30 years. We are the UK’s foremost manufacturer of dedicated rail power systems and have worked with Network Rail and associated companies to develop and supply systems for both infrastructure and on-board applications. 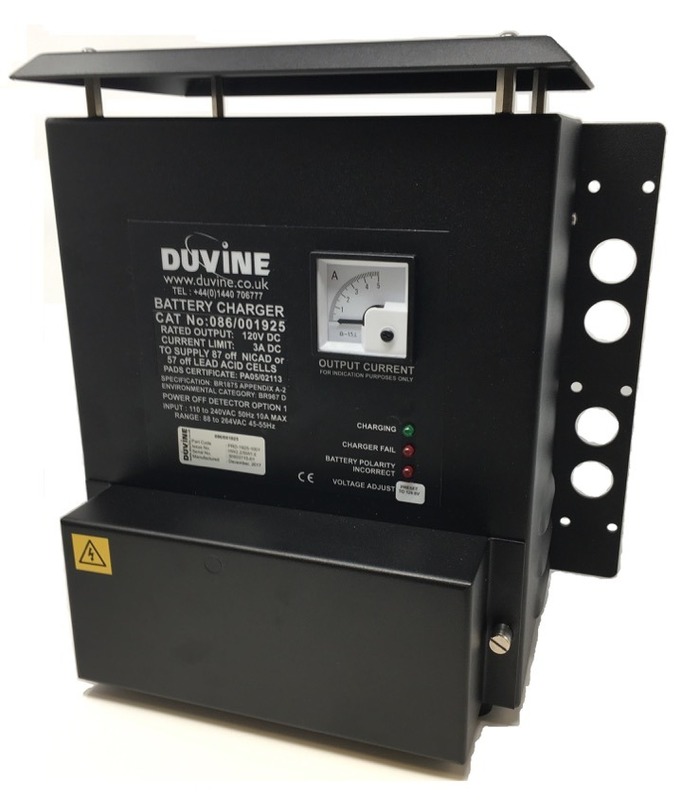 Duvine is the only UK Company PADS approved to supply Chargers, Axle Counters, Level Crossing and Signalling power supplies to the Rail Market. 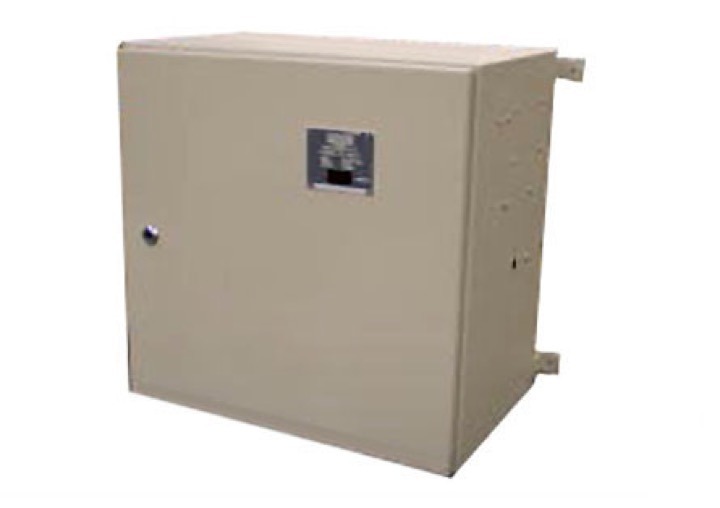 Using our expertise and experience we are able to provide technical assistance to supply and create unique solutions, which are compact, modern and fit for purpose in these harsh environments. 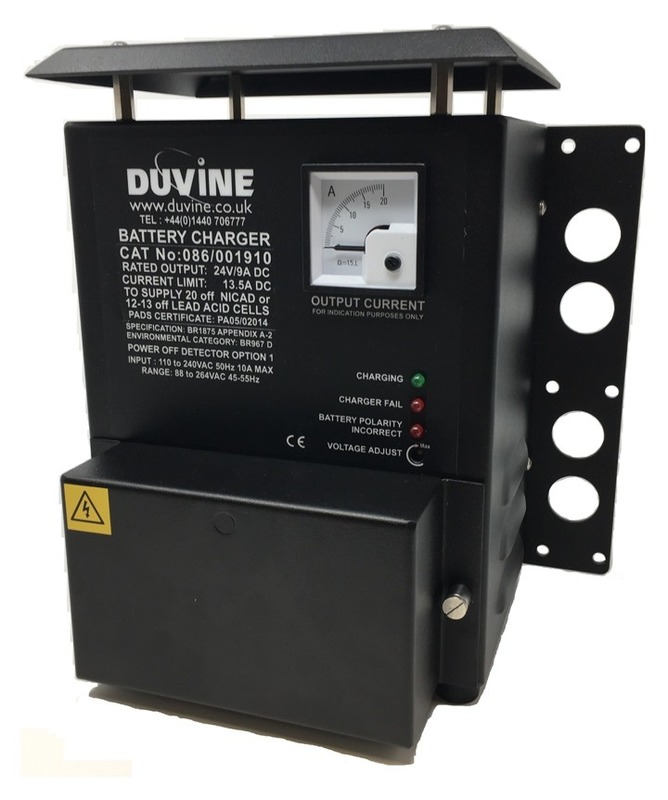 The Duvine range of rail signalling battery chargers provide a compact, rugged, reliable and PADS approved solution for trackside DC power and backup. 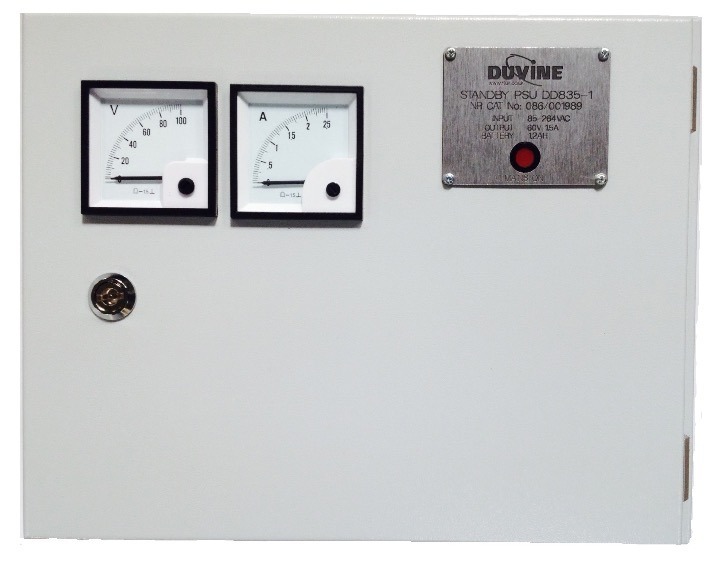 Duvine offers two types of Axle Counters, either a wall or floor mounted option. 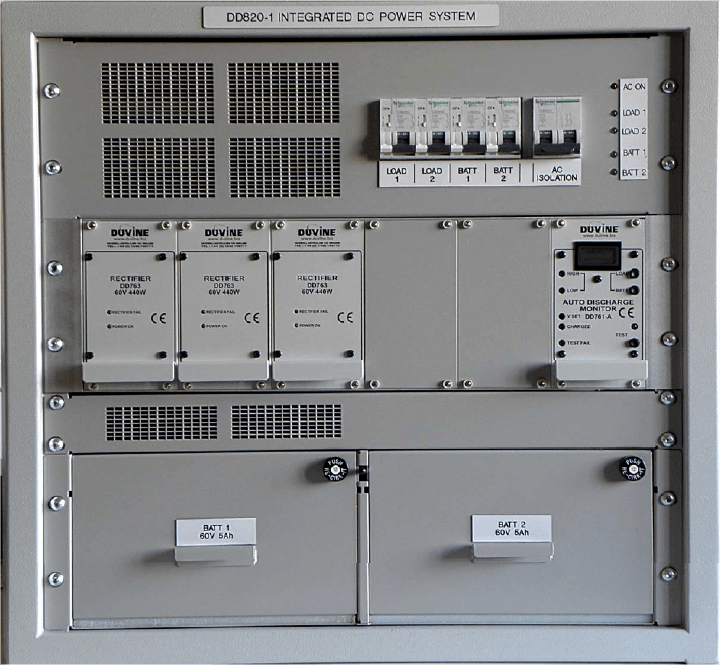 NiCd batteries – further information to follow.